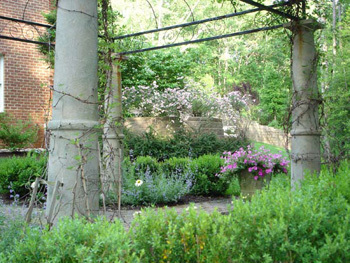 A residential landscape design in NJ can include many features. Some clients just need a simple planting design while others are looking for a master plan for their property. As a first step, we will meet with you on site to see your property and determine the scope of the work. We will also discuss various design ideas, show you a sample landscape plan and also present our extensive project portfolio. Budget and design fees are discussed at this time. 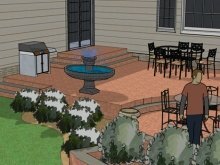 Here are some features that are often part of a landscape design. Perhaps some of these are your wishes too. 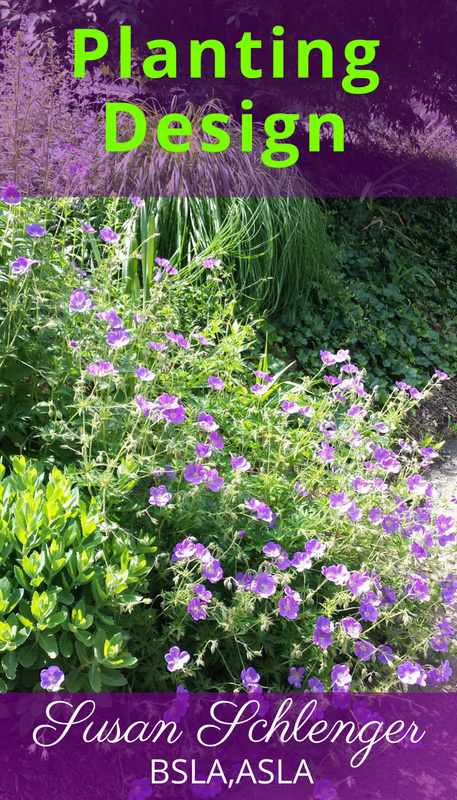 These are just some examples of things that can be part of home landscapes and yards. Regardless, whatever features you are looking for, they should be integrated creatively and function well. 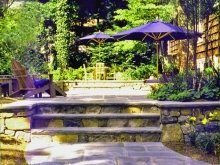 This is where a professional landscape designer can help with your home landscape design. Believe it or not, there is a method and certain principles that can be followed. However, the real creativity comes about from experience and an artistic flair...knowing what's right where. For example, let's take a simple group of perennials. The flowers they produce may be beautiful and colorful, like pink Coneflower. Perhaps the plants have attractively colored foliage with an interesting texture. Imagine them out it a planting bed where they can be viewed. However, place them in front of dark evergreen shrubs and what happens? All of a sudden they really come to life as they stand out against a totally different background. This is just one of many home landscaping ideas that make a garden special. Now let's take a patio. 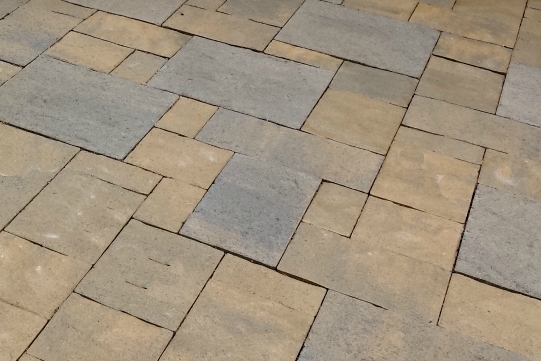 It might be large with a wonderful paving material (such as bluestone or travertine pavers). But add a seat wall or a fountain or even a pond nearby and all of a sudden it becomes totally striking. All that being said, residential landscapes must also function. 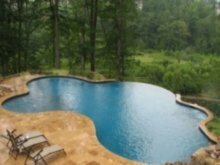 Water must run correctly, yards should have some useable areas (possibly re-grading and/or retaining walls, especially in New Jersey! ), driveway designs should have proper back out areas (if possible), and space planning should take access routes into consideration.